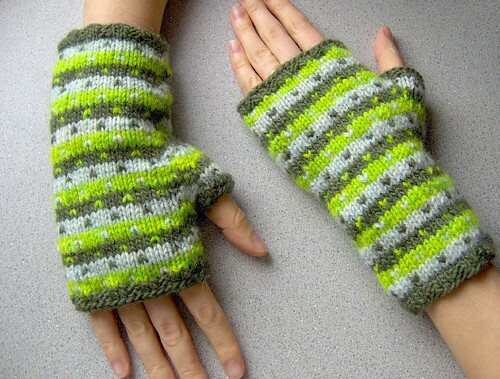 This entry was posted in cosyknitsliterally, knitting, mittens by cosymakes. Bookmark the permalink. that must be so cool! congrats! I finally created a blog – scarcelylogical.blogspot.com – thanks for all of your help! oh man that’s gotta be the best feeling! yay! that is so cool! those mitts are my favorites. i bet that person rocks them all the time, due to the ubercoolness factor. i know i sure would. My knitting appeared in a food (yes) magazine this month, so I know that feeling of excitement. And do you read KittyCafe blog? Her knitting is appearing ‘in the wild’ in Canada right now, on billboards and such! So cool! And I agree with Mick, those mitts are especially wonderful. Haha! Great! You should felt proud!